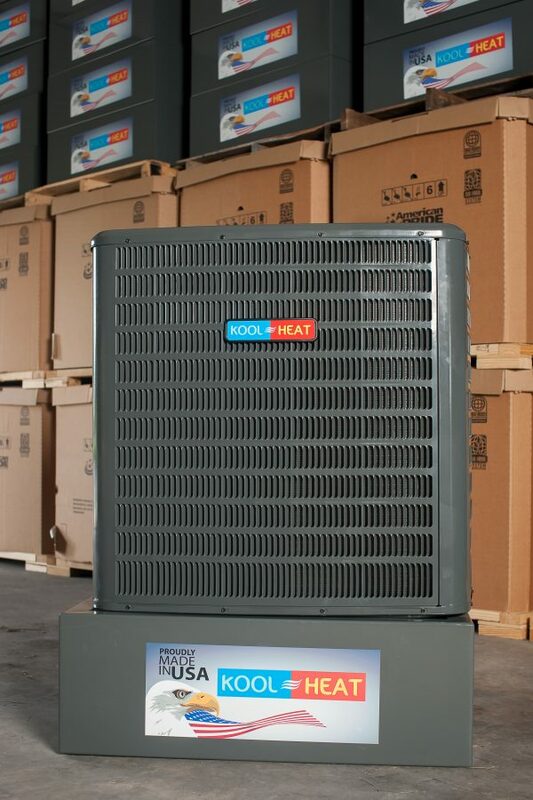 KOOLHEAT™ water chillers is the best solution for your needs to cool the water inside the roof water storage tanks in the areas where the ambient temperature reaches above 45-50C causing a discomfort water temperature to the users. Delicate fabrics lose their quality when washed in hot water. KOOLHEAT™ is the best solution to maintain the quality of these fabrics when washed in cold water. To avoid discomfort when your family washes their hands, KOOLHEAT™ will provide you the water with a reasonable temperature for comfortable use for hand washing. To have a refreshing bath, the temperature of the water should be closer to the body temperature,KOOLHEAT™ will chill the water to a comfortable temperature for ideal use of the shower. Meat, vegetable & fruits will lose their freshness when cleaned with hot water,KOOLHEAT™ will help to keep these products fresh when flushed with cold water. is required such as water jet cutting, die casting, gas cooling, welding equipment & many other different applications.